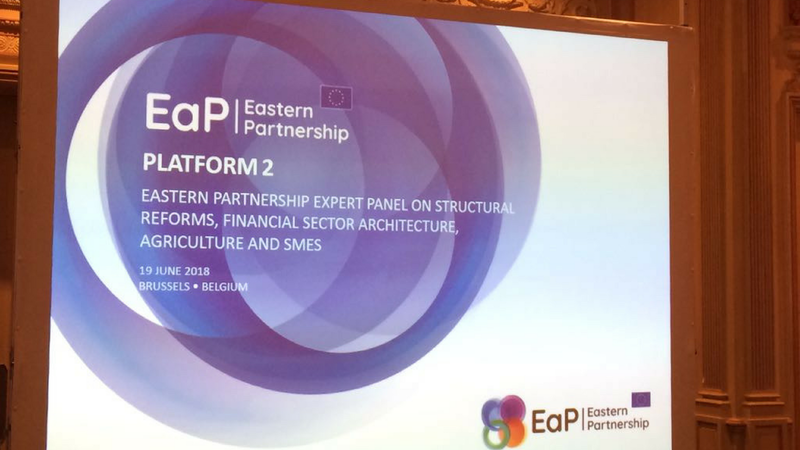 On 19 June 2018, the Eastern Partnership Civil Society Forum (EaP CSF) contributed to the First Panel on Structural Reforms, Financial Sector Architecture, Agriculture and SMEs, within the Eastern Partnership Platform 2 “Economic Development and Market Opportunities”. The meeting was focused on EaP 2020 Deliverables 4, 5 and 6, which included a presentation of the EU4Business Annual Report and a thematic discussion on local economic development. 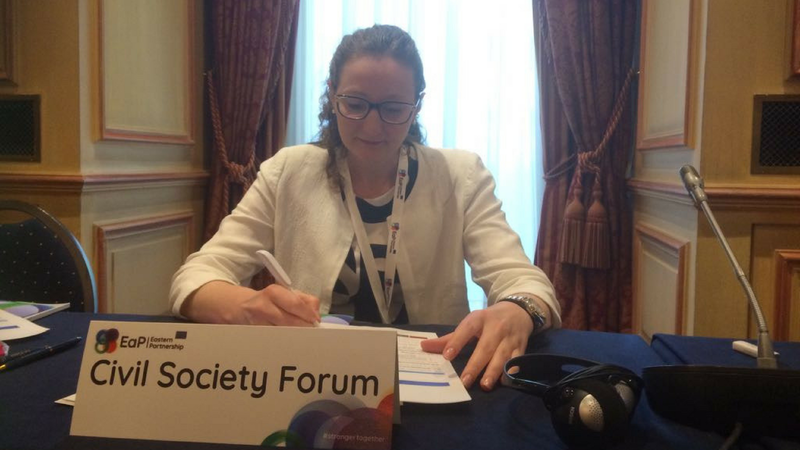 The EaP CSF was represented by Irina Guruli, from Economic Policy Research Centre (EPRC) in Georgia. She contributed to the discussion on improving the EaP business environment with a focus on the investment climate. 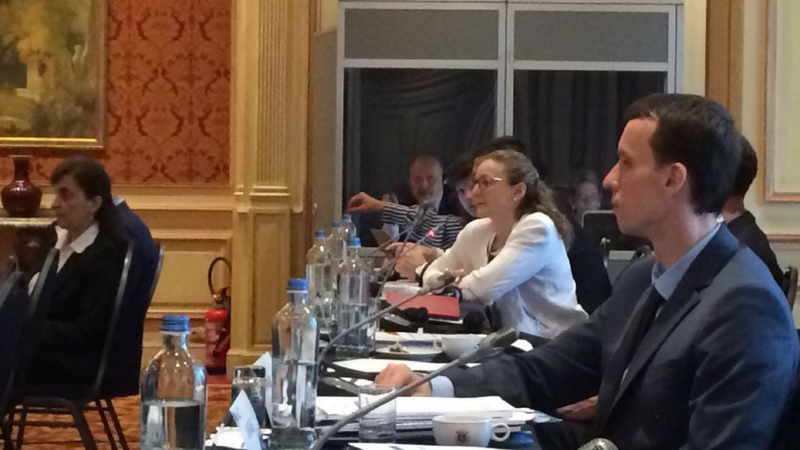 Our member presented the challenges that entrepreneurs face in Georgia to access EU loans. 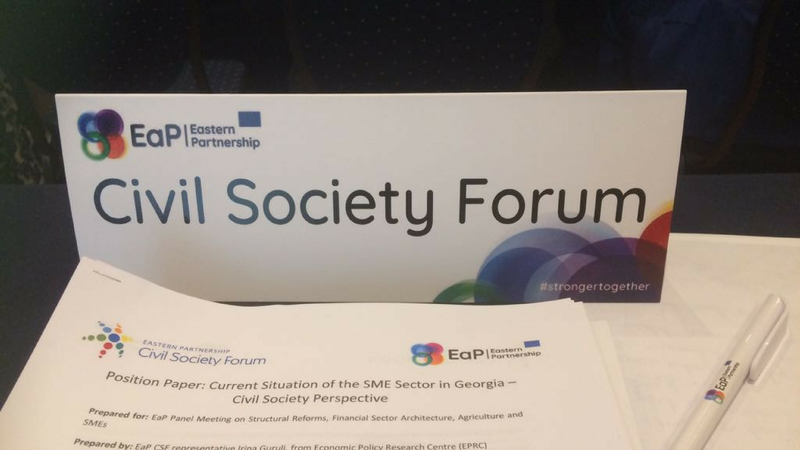 During the meeting, the EaP CSF distributed the position paper “Current Situation of the SME Sector in Georgia – Civil Society Perspective”, which was also elaborated by Ms Guruli.